Welcome to the McKinley Elementary PTA Website! 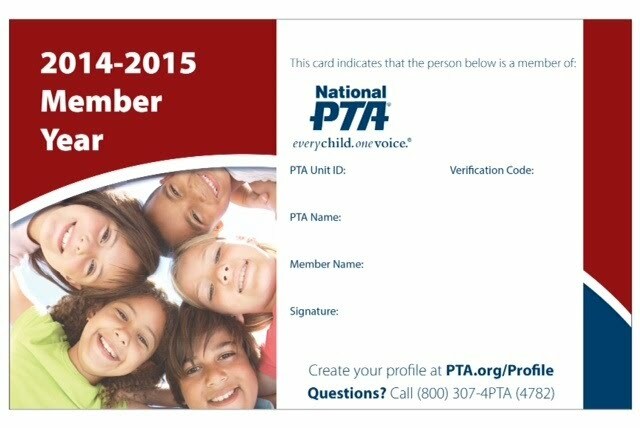 Join PTA! Welcome Back! We hope you've all enjoyed your summer vacation and are excited to begin another fantastic year at McKinley Elementary School!